Sure they offer seamless travel to riders around the globe in 68 countries and 397 cities, but as of today, Uber has gone global in a big new way with UberPASSPORT. 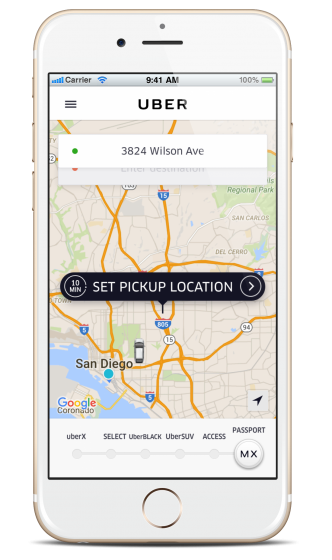 Riders can now use the Uber application to arrange a one-way seamless trip from San Diego to Tijuana. Whether it’s a business trip, a beach getaway, or just an evening dinner, Uber can help make the journey into Baja California Mexico hassle-free. 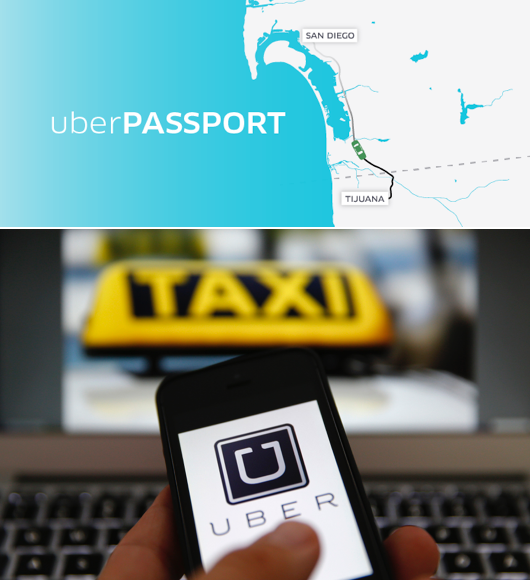 Uber recognized the importance of the largest border crossing in the world and the unique relationship between San Diego and Tijuana - sister cities whose family, culture and economies are closely linked, so they decided to launch UberPASSPORT to foster cross-border business opportunities by facilitating accessible and reliable transportation from San Diego to Tijuana with the convenience that San Diegans have come to expect from the Uber app. To kick off this new service, Uber’s own Ryan Graves, Head of Global Operations and a San Diego native, joined San Diego Mayor Kevin Faulconer to launch UberPASSPORT and take the very first PASSPORT trip down to Tijuana. "Connecting and celebrating great cities, like San Diego and Tijuana, is right in Uber’s wheelhouse," said Ryan Graves - UberPASSPORT rider zero. "Their rich cultures and vibrant economies are seamlessly connected, and we hope that by making the cross-border trip just as seamless, we can unlock even more travel opportunities and make the experience better for our riders." Using UberPASSPORT is as simple as using regular Uber. Open the Uber app and select the PASSPORT option within the vehicle menu, then request a ride and remember to bring all of the required documentation. A driver should arrive in moments, then it's as easy as hopping in your UberPASSPORT and crossing into Mexico in one seamless trip. 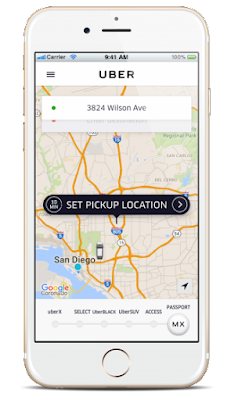 UberPASSPORT vehicles seat up to 4 passengers and you can split the fare with your crew. UberPASSPORT is a one-way journey from San Diego to Tijuana and the return trip from Tijuana to San Diego is not included. Uber operates locally in Tijuana once riders arrive. All they have to do is request UberENGLISH to be paired up with an English speaking driver within Tijuana. To travel back to the U.S., riders should request an Uber to the international border. From there, travelers can use the pedestrian lane to cross back into the U.S. then request an Uber in San Diego to travel to your final destination. The average cost for a trip from downtown San Diego to the Tijuana airport would be approximately $100 total and around $160 to go from Pacific Beach to Rosarito. First time riders can get a $30 credit for their first ride by inputting promo code SDVILLE after downloading the Uber app. And be sure to check out our Baja page for recommendations on where to go all over Baja California, Mexico.